Have you guys watched the Game of Thrones season five final episode? How, how could they… oh, right, no spoilers. I’m a huge GOT fan and surely, as all of you probably, I sometimes try and make analogies from the show and convert events into real life. I’m just too curious about what would happen if all those characters were alive and real! (With large emphasis on alive). Considering I spend most my time in an IT company, no wonder I started noticing that these or those characters of the show would astonishingly fit many tasks we are facing on a daily basis. I mean, seriously, game of Thrones characters are so greatly written and played, you can see a little bit of yourself in all of them. 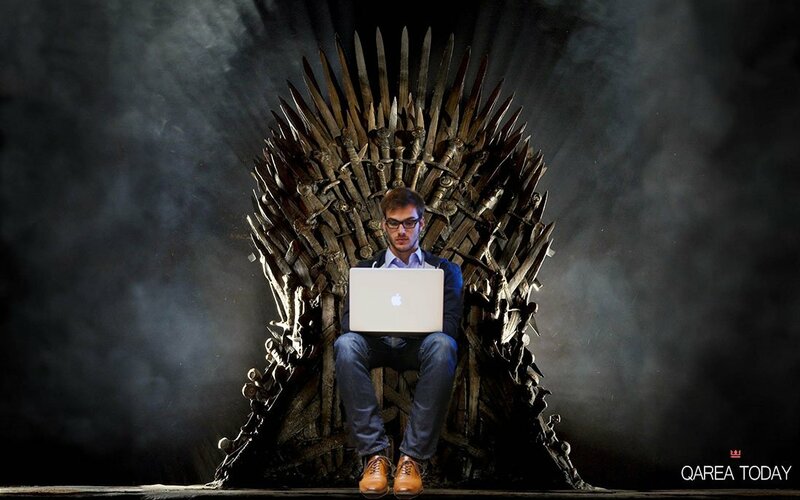 So what would a Westeros IT company look like? We now face a splendid example of a brilliant, yet stubborn stakeholder with no passion for change. Despite everything that is happening around, all new tech, updates, innovations and practices that emerge every day our Tywin is 100% happy with what he is used to. He cares about his business and his team, he treats them as his personal domain, kingdom and children. 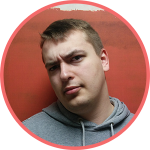 He is strict when required, yet he is considerably fair (or so he thinks). Tywin is iron-strong. And iron does not bend, it breaks. He is a talented strategist and a great, inspiring leader to those who follow him and is (was, at some point) a threat to all of his competitors. His only weakness would be his incapability of change. 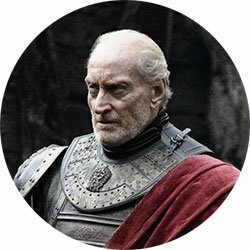 Tywin does not listen to advice from younger, encouraged, smart and talented generation of both marketers and developers. He truly believes that if some decision have worked for him years ago, they are still applicable. His own brilliance and stubbornness got him cornered because in the world of IT, if you do not embrace change, you are dead. Hope that was not too much of a spoiler for you? This femme fatale would make an astonishing product owner. There is literally nothing more important to Cersei than her beloved children or, in our case – the product. The queen-mother is a complicated, and often misunderstood character. Many people see her as a real “B-word”. But how can a loving and caring mother (no matter who the daddy is) be treated this way? All she ever did, every sin she has committed was dictated by pure love and care. 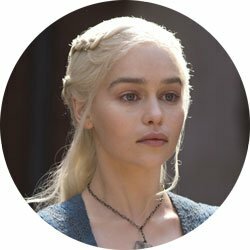 She has made some terrible decisions, but then again, who’s perfect, especially in Westeros? 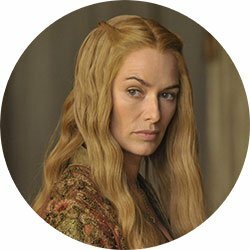 As of Cersei’s strong sides – she is determined, intelligent, educated, brave, creative and faithful to those she cares of. If all those qualities would transfer to all product owners (minus several Martin-World touches), we would live in a vastly better IT world. Let’s face it, we all love Tyrion and everyone wants this wisecrack in his own department. Alas, Tyrion would perfectly fit in marketing and SMM. 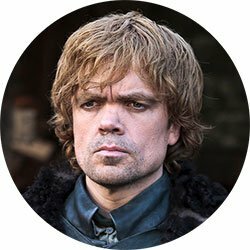 Just think about it: who wouldn’t like Tyrion to be in charge of his own businesses’ branding and customer communications? This man may be short, yet he has charm, character, brains and a hell lot of creativity. He knows how to sell his ideas, and he knows how to make people love them. Tyrion always knows the right word and can turn people’s opinion 180 degrees around. I would humbly call him Steve Jobs of Game of Thrones. Why not? Let’s face it, Tyrion is what sells most content in the show. This lovely queen of Meereen with a nice army of unsolid and a couple of dragons is a perfect example of how Grey Hat SEO works, or, at least, she was until episodes 9 and 10 of season 5. She is considered to be the positive character, she is fair and just, she despites and fights slavery and uses lot’s more great and powerful tools to improve her brand name. This approach is something Google search engine would appreciate. However, such methods take a lot of time (like 5 seasons are through and our beloved Mother of Dragons is not even near Westeros) and Daenerys is seduced into several dirty tricks like re-opening the fighting pits. The Khaleesi constantly gains advantage of these ‘little crimes’, yet does not abuse them. Unlike Stannis Baratheon, the true king of Black Hat SEO who abused cheats and ritual sacrifices that delivered fast, yet poor results and finally got a permanently banned domain (if you know what I mean), our blond queen is smart enough to not get caught and still prefers the light side of the force (wow, a Star Wars reference in a GOT reference post! That’s what I call Inception and, oops, I did it again). What do you guys think? Perhaps you have your own vision on this matter? Please share opinions through the comment section or via social media and, before you forget – subscribe for more updates!